France is one of my favorite painting spots. Art seems to flourish here still, and the appreciation for it is stronger nowhere else. 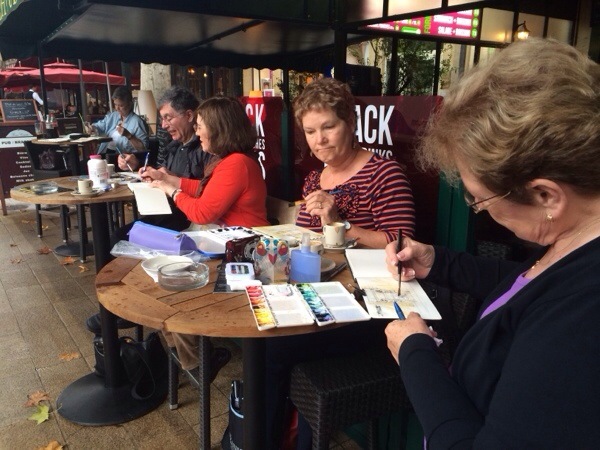 I love to bring painting groups here because of the enthusiasm a trip like this generates. 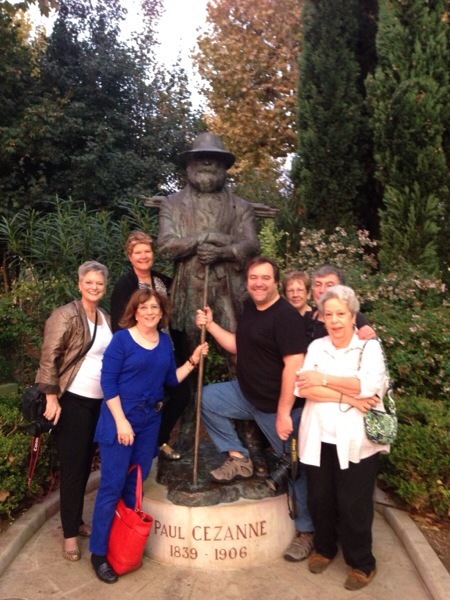 For our first day, we met the sunrise at Place de Rotonde, and had our first Cezanne encounter. 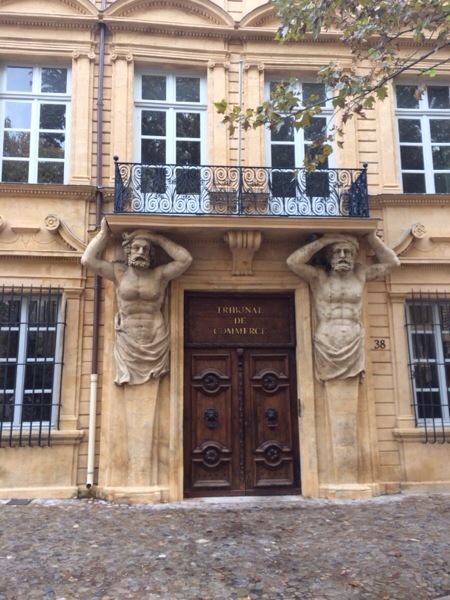 We will walk in his footsteps all over Aix. Our second day was rearranged because the forecast for rain didn’t mesh with our plein air plans. 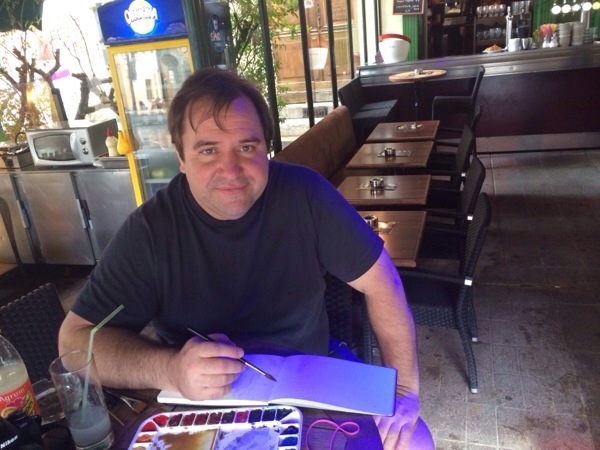 We sketched in a cafe along the Cours Mirabeau, where people-watching is a sport. We’ve fully explored the old city now, and will head uphill to Cezanne’s atelier this morning. Further uphill we’ll paint the sunset on mont Victoire at Place de Peintures. Magic is in the air! Let’s Paint!